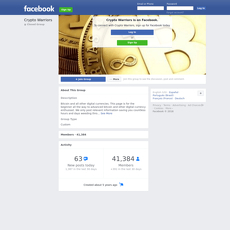 23+ Cryptocurrency and Bitcoin on Facebook - Cryptolinks - The World's Best Cryptocurrency Sites List! 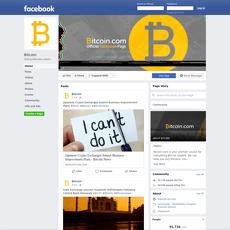 This is one of the few cryptocurrency categories associated with social platforms like Facebook. 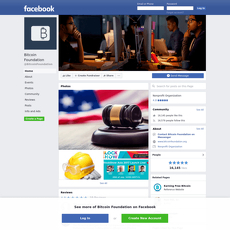 Facebook is regarded as one of the highest ranked social platforms in the world and almost anything goes on, on Facebook. 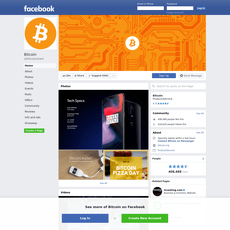 Facebook goes a long way beyond connecting with friends and families or viewing pictures and videos; it could be used to promote business and impart people with knowledge as well as to disseminate information. 2. 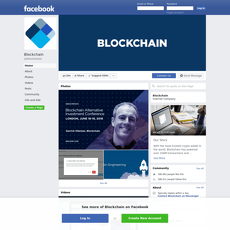 Simply go to Facebook and type the keyword or the name of the platform. 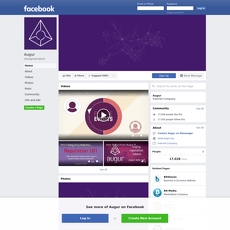 Either of both ways, you would most certainly find information about the platform either as a Group where users are connected or an official page which is controlled by the platform itself. 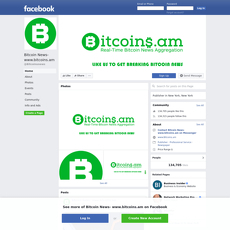 To become a member of the Facebook page for a platform, all you have to do is click on Join and get started. 1. 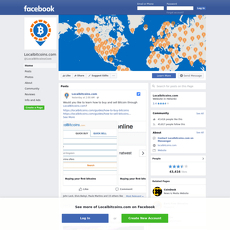 Home: This is a place that displays the entire information about a crypto site with other information such as links to the official website and announcements. 2. 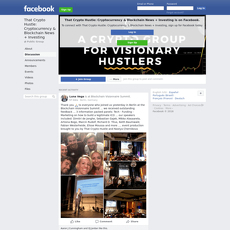 Posts: This is where information since the creation of the group are being posted. 3. Events: All events that have been held and will be held during the course of the year are displayed here for users to see. Important details are also highlighted one way or the other. 4. 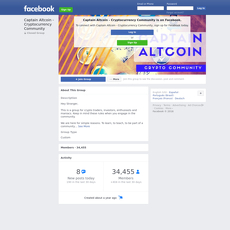 Community: There is certainly going to be a community for a crypto site which consists of users of the platform. The community could be large or small; regardless, there are people who are definitely going to be there. 5. 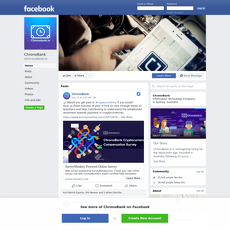 Photos: For the sake of business and promotion benefits, there are images or photos on the Facebook page that speaks directly for the site. Photos could involve the team, past projects, future projects, logos and other sorts. 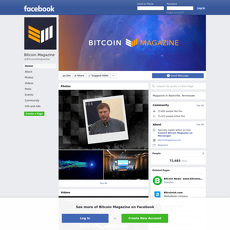 It is an official Facebook page; hence, content of photo is very important. 6. 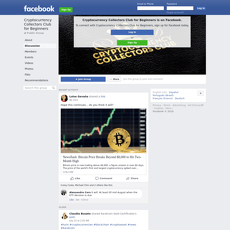 Videos: Sometimes, Facebook pages for cryptocurrencies publish videos so users can have a deep understanding about certain things. 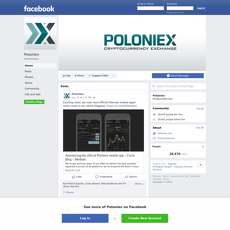 For instance, a Facebook page for an exchange site will probably show videos in form of charts that explains changes in the market over the month, etc. 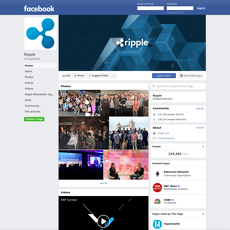 All these are the most important features you will find on any business or crypto page. However, users have the ability of sending them messages to express their thoughts or ask questions. 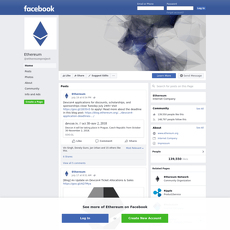 With just a simple tap on the Like button, the Facebook Page becomes added to the list of the pages you like on Facebook in your profile. 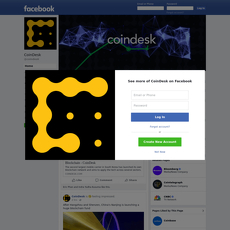 For you to use any Crypto Facebook platform, you have to Join or stay registered on Facebook first. 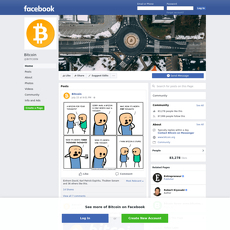 If you are not on Facebook, then you have no business with the platform. 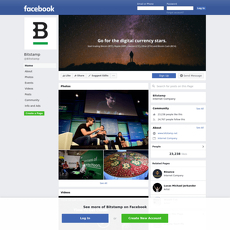 Make sure the activity on the page is topnotch and relevant information are being uploaded every time. If a page stays blank with little or no information in it, then it has nothing good to offer. 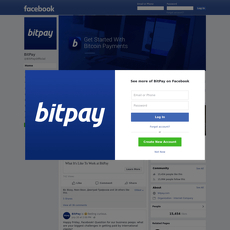 Most of them are only existing because they want a Facebook page for their platform without maximizing their potential. 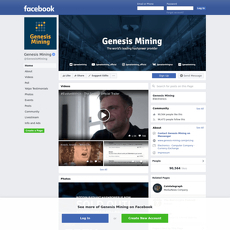 To determine the activity on a Facebook page, check through activity on the page and see how well information are being updated, kind of programs or projects they host and have hosted, the team and their contact information. The number of page subscribers may not sound too important but it definitely is because that is what determines if a page is legit or not. 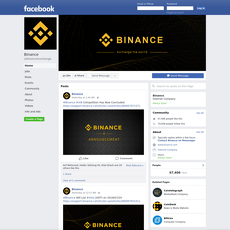 If a page has few subscribers but with good activity, then you can join, if it has high subscribers with good activity, you can as well join, but if it has a low or high number of subscribers with low activity, then there will be no reason to join because it wouldn’t be of any good to you. 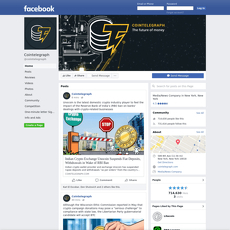 In conclusion, Facebook pages are a way to reach out to the audience, especially users of a platform; if it doesn’t do this, then the authenticity of the page can be questioned. You have to make sure what you are signing up for is legit and has valuable information for you.